On day one, CIMSS education and public outreach director Margaret Mooney welcomed the group with an overview of weather and satellite imagery, an anemometer activity, a trip to the CAVE, and a 3D globe demonstration. AOS undergraduate student Kevin Van Schoyck led a Suomi NPP satellite model activity. 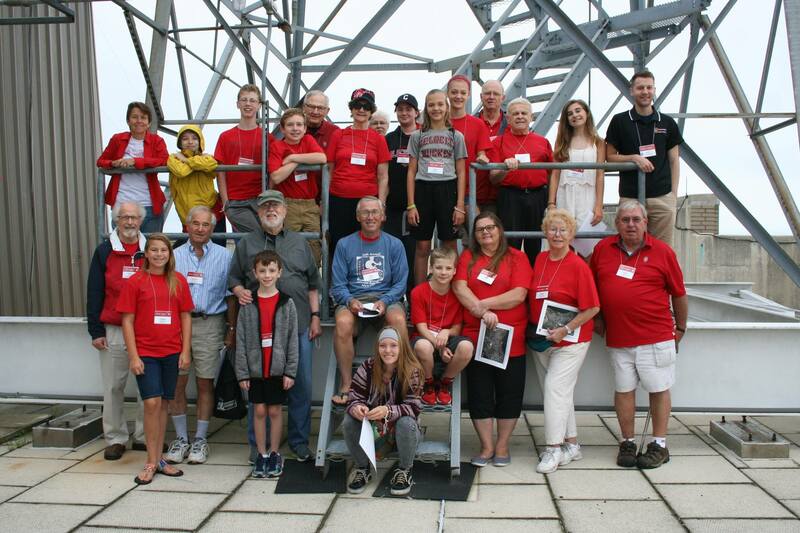 On day two, Mooney gave the group an overview of the electromagnetic spectrum through a solar bead activity, and had them identify Madison landmarks using satellite images. Then, SSEC scientist Erik Olson, SSEC research intern Michelle Feltz, and AOS graduate student David Loveless launched a radiosonde. Back inside, on the eighth floor, AMRC scientist David Mikolajczyk gave a presentation on Antarctic research, Library/Media director Jean Phillips presented early images of snowflake crystals from the Schwerdtfeger Library collection, and SSEC scientist Samantha Tushaus led a weather trivia game.